Ed Tarpley Law Firm represents people who are facing criminal charges in both Federal and State courts throughout the State of Louisiana. As a Criminal Defense Law Firm based out of Alexandria, Louisiana, we represent clients throughout Louisiana. Ed and the staff provide personal service designed to achieve the best possible resolution of your individual case. He will meet with you personally and discuss the facts of your case with you. Many times he is successful in resolving matters without publicity, with no charges being filed against you. Every case is unique and every client is different. Our firm is committed to doing whatever is necessary to fight for justice and aggressively defend your Constitutional rights. 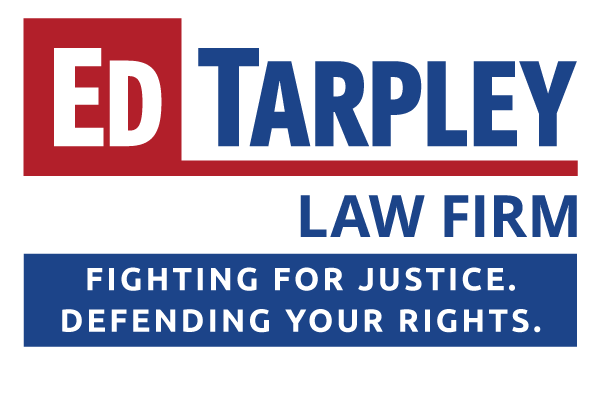 Ed Tarpley has practiced law for 37 years and has been recognized as one of the Best Attorneys of America.